At Brighton Couriers we offer an exceptional same day courier service. Fast and secure delivery of your goods and important documents anywhere in the UK and Europe. We cater for small urgent high-value items to full wagon loads. Time sensitive urgent deliveries are our specialty. Whether a specific time is needed for the delivery or just needs to be there as soon as possible. Confidential, urgent documents and papers can be quickly delivered with our fast, safe service to your clients nationwide. Whether your item is time sensitive, high value or needs to be there before, on or after a specific time, we have exactly the right courier service for you. Prices start from just £30. Call us today to discuss your urgent deliveries and how we can streamline your parcel delivery. Make Brighton Couriers an essential part of your delivery team. With a comprehensive range of express delivery options our service is second to none. 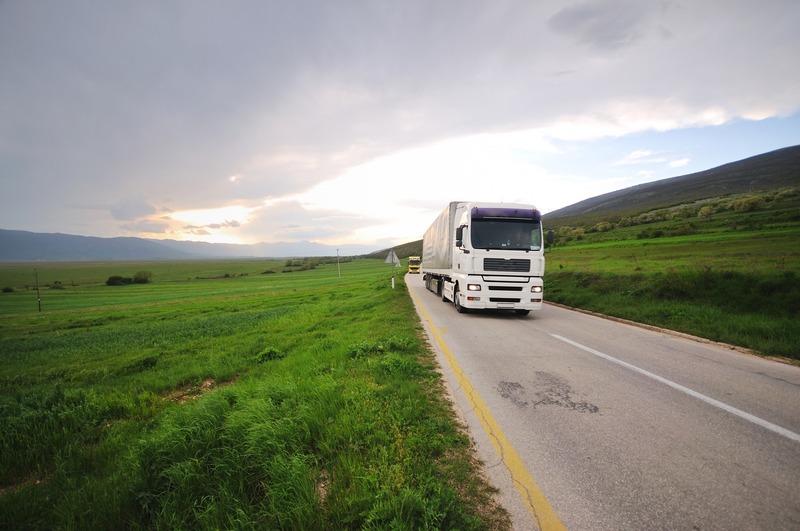 Our delivery service is scalable from single items up-to full lorry loads. 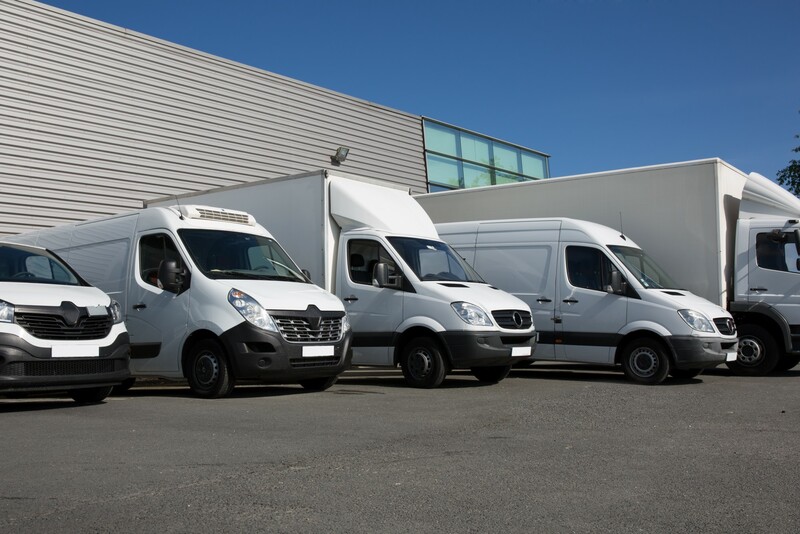 Select from our same day courier service which offers fast and secure delivery of your goods anywhere in the UK and Europe. When your item is urgent, confidential or needs to be there before, on or after a specific time, we can assure you that we have the perfect delivery service tailored for you. Chose our overnight delivery service which is the economical way to post out your products. Prices start from just £10-£15 with the option to upgrade to pre 9:00, pre 10:30 & pre 12:00 deliveries for items which are a little more urgent. A Saturday service is also available upon request. Our bulk pallet service is the easy way to send out heavy more bulky items or multiple cartons. No matter how many cartons or pallets you have to send we have a solution for your needs. Ring us today to discuss your parcel deliver needs. Here at Brighton Couriers we offer a comprehensive international delivery service. From document envelopes, cartons or even pallets. 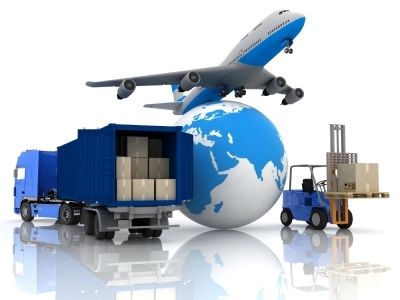 We can arrange quick cost-effective delivery across the globe. With our expert no nonsense approach we can have your important goods delivered throughout Europe, North America or pretty much anywhere you can think of without fuss. All consignments to non-EU countries, including the Channel Islands must be accompanied by a commercial invoice. The commercial invoice confirms the origin, description, value and intended use of the goods to be delivered. Four copies of the commercial invoice must accompany all consignments to enable the goods to be cleared through customs without delay. If you need any advice about your overseas delivery don’t hesitate to contact us today. We offer a comprehensive delivery service throughout the U.K and indeed across the world. Our same day courier service offers fast and secure delivery of your goods anywhere in the UK and Europe. Whether your item is urgent, confidential or needs to be there before, on or after a specific time, we can assure you that we have exactly the right service tailored for you. Prices start from just £30. Our overnight delivery service is the economical way to send out your goods. Prices start from just £10-£15 with the option to upgrade to pre 9:00, pre 10:30 & pre 12:00 deliveries. A Saturday service is al Our pallet service is the easy way to send out heavy bulky items. No matter how many you have to send we have a solution for your needs. Our international courier service offers affordable deliveries to any destination in the world. Envelopes, boxes or pallets we can deliver to your customers across the globe. Our friendly. Flexible approach to logistics delivers solutions not excuses. When time is of the essence let Brighton Couriers get your urgent delivery to your customer on time. With a comprehensive range of delivery options from economical overnight deliveries, same day deliveries and our premium timed deliveries. Whether your consignment is urgent, high value or confidential we can tailor our service around you. If it needs to get there at a specific time or before we have the exact service you need. Offer a Saturday deliver too gives us comprehensive range of delivery options perfect for any organisation. Maybe you have an occasional or regular international delivery too, well we can help with that. Envelopes, full boxes or pallet loads can all be delivered Europe wide or indeed across the globe. Urgent delivery? Let Brighton Couriers take care of it. When next day isn’t soon enough, when your order must be there the same day, Brighton Couriers are the company to contact. Our same day express delivery service offers rapid collection & fast secure delivery of your package anywhere throughout the UK & Europe 24/7 365. Whether your item is urgent or confidential, or needs to be delivered before, on or after a specific time, then this is the service for you. Pallets, parcels or envelopes - nothing is impossible. We strive to achieve an exceptional level of service every delivery. Whether it’s a small parcel, documents or a pallet we can arrange it all. Whatever your urgent delivery call us and let Brighton Couriers take care of it. Got an urgent parcel or consignment? We offer a full range of premium overnight delivery services for your most urgent orders. These include: 9:00am / pre 10:30am and pre-noon deliveries. We understand todays businesses need certainty and a quick reliable delivery partner. At Brighton couriers we deliver customers goods not excuses daily and with our network have a comprehensive range of delivery services available. Not only do we deliver U.K wide but also international parcels and pallets too. Why not ring one of our experienced staff to discuss your organisations parcel delivery needs today. Our next day delivery service is fast, secure method of delivering your goods. With Prices starting from £10-15 for our standard service, or upgrade to one of our timed premium for more time sensitive deliveries. Services available include 9:00 am, pre 10:30am and Pre-Noon delivery slots. We even offer a Saturday deliver for those eventualities. These services coupled with our storage and warehousing service makes us a great choice as your total distribution partner. Bulk items and pallets can be catered for within the U.K. and we also arrange international pallet deliveries too. Here at Brighton Couriers our same day courier service offers fast and secure delivery of your goods anywhere in the UK and Europe. We cater for small urgent items to full wagon loads. Time sensitive deliveries are our specialty, whether a specific time or just needs to be there as soon as possible. Confidential, urgent documents and papers can be quickly delivered with our fast, safe service. Whether your item is urgent, confidential or needs to be there before, on or after a specific time, we have exactly the right service tailored for you. Prices start from just £30. Call us today to discuss your urgent deliveries. LOOKING FOR A NEXT DAY COURIER SERVICE?